This 50 square meter luxury tent built on its own private deck is the ultimate sea front property at Bonjuk. 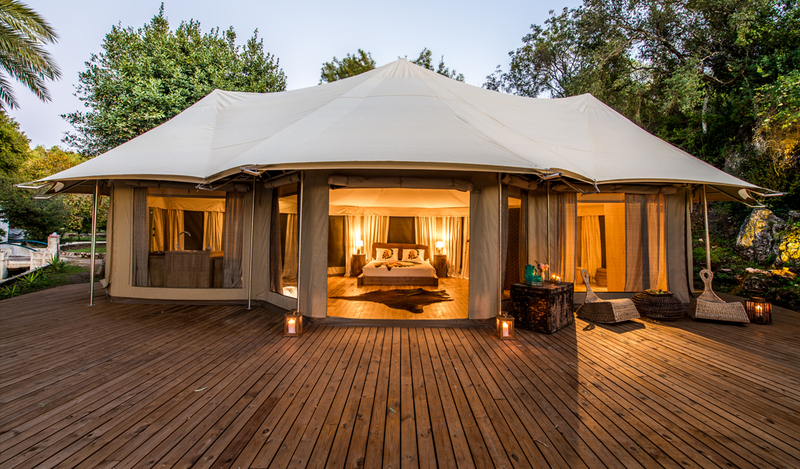 The tent features a King size bed, kitchenette, living room, dressing room and bathroom inside. In front of the tent deck, there is a large shaded area with hammock and swingbed, as well as an outdoor shower, BBQ area and pier.